Absolutely stunning. The colour is amazing. 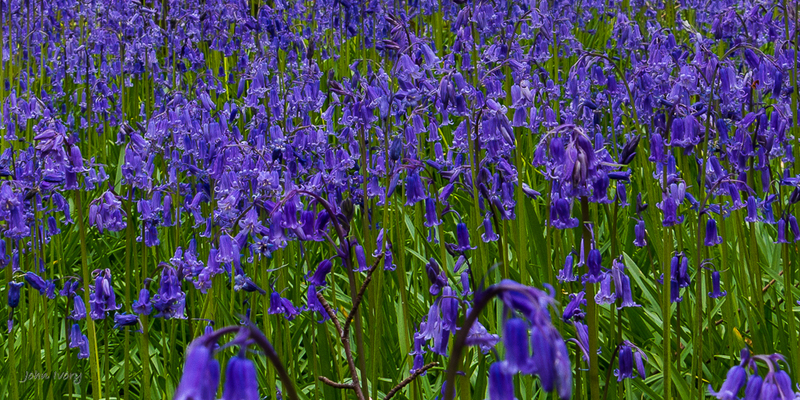 Blue bells hailing the potential arrival of Summer!